Not many people know that we have an Honorary Agent in Malta and we have had the good fortune to have had Philip Hili as that Agent for the last 21 years. He began as an agent for the Royal Alfred Seafarers Society. Then in 1996 the Society took over the administration of all their regular grants throughout the UK and Malta and in 2001 they transferred their beneficiaries to us. In his own words Mr Hili recalls, “I got to know the Royal Alfred Seafarers Society when I took on my first job after finishing college as a clerk with the local Malta branch of the National Union of Seamen in 1968. My Head Office was in Clapham. Part of my duty as a clerk with the NUS during that period was to help with the distribution of grants to Maltese beneficiaries of the Royal Alfred Seafarers Society. I had to prepare the letters and cheques for Mr Jack Russell, the local NUS branch secretary. When he retired in 1974 I was promoted to take over as secretary. With the NUS responsibilities came the work for the Royal Alfred. Those were wonderful days. I had the opportunity to visit the UK for the first time – Clapham Junction in the 90’s in order to attend the Annual General Meeting of the NUS. Many of the local seamen served in the Royal Fleet Auxiliary and we used to help them apply to the Royal Alfred for financial assistance.” When Mr Hili took over there were about 60 beneficiaries, sadly there are now only three. 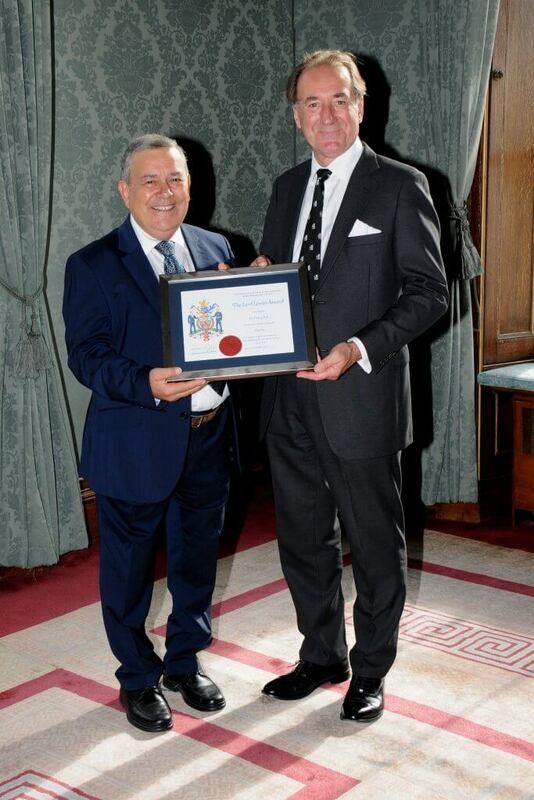 Throughout his time as our Honorary Agent Philip has been utterly reliable and his beneficiaries have greatly appreciated his work on their behalf. This voluntary work over many years merits our special recognition.